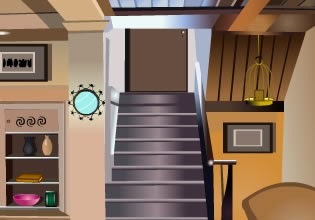 Escape from Basement House is poin't and click escaping game developed by 123Bee. Explore basement room and spot clues, items. Use them to find solution of puzzles and escape. Have fun!